In a pre-recorded interview on “Meet the Press” to air this Sunday, Cardinal Dolan of New York told David Gregory that he had no judgement for gay NFL player Michael Sam. DAVID GREGORY: Michael Sam, from your home state, the football player, revealed that he was gay, first in the NFL. And you saw the celebration from the President, the First Lady, and they were saying what a courageous step that was. How did you view it? 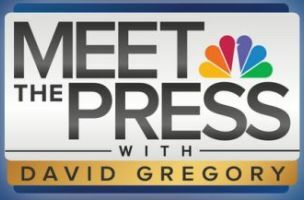 For the full interview, watch “Meet the Press” this Sunday.